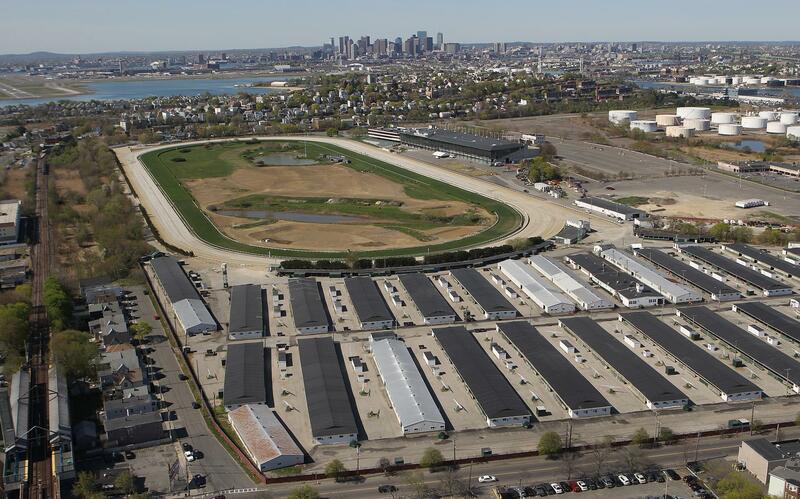 According to the Boston Globe, there is talk of local developer Tom O'Brien purchasing Suffolk Downs. Suffolk Downs is an old horse racing track in East Boston owned by Richard Fields and Joe O’Donnell. In recent years they have seen their horse racing business dwindle and have been considering projects to transform the space for years. There were plans to build a new Casino at the site, but they were ultimately shut down in 2014. O'Brien has something different in mind for the space. He plans to work with the local community in an effort to transform the neighborhood and ultimately this section of the city of Boston. O'Brien has taken on past projects like this one and it is assumed he will turn the space into a combination of affordable housing, commercial spaces, and large open spaces/parks. Sources close to the sale say that the two parties could reach an agreement as early as this summer. If this deal goes through it could spur a series of new developments in the area. "In November, the Boston Planning & Development Agency identified Suffolk Downs as one of five areas around Boston with potential for large-scale development." This 161 acre space has a lot of potential, with its location being parallel to two stops on the Blue line, it is extremely accessible. There are few open spaces like this left, with developments in Boston pushing to the very edges of the city. The space may not look like much now but if it is transformed to a space for new residences and office spaces it would instantly draw a lot of people to the area. Thus, promoting a level of growth in the area that would transform this corner of Boston forever.